Do you need to revive your furniture? Looking to restore an old antique? Choose Hartley upholstery & Antique Restoration today to bring your furniture back to life. 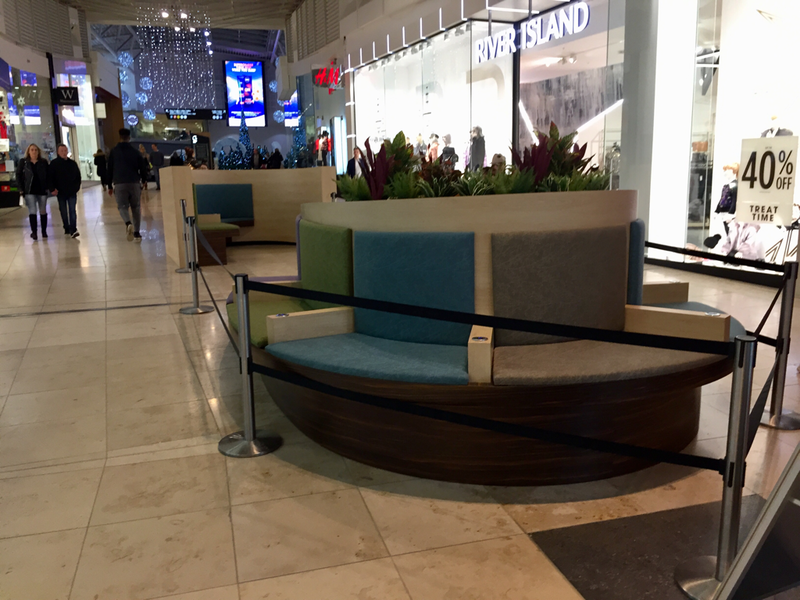 Whether you need an old sofa recovered or a piece of furniture repaired, we guarantee the highest standard of workmanship possible, along with a customer service that's second to none. 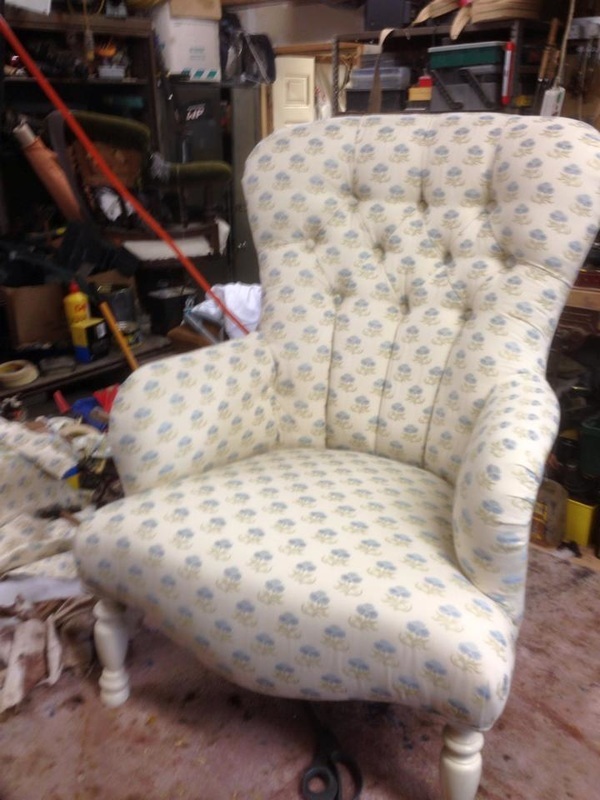 Why Choose Hartley Upholstery & Antique Restoration? We are happy to offer professional advice in the comfort of your own home on all upholstery and antiques in need of restoration.